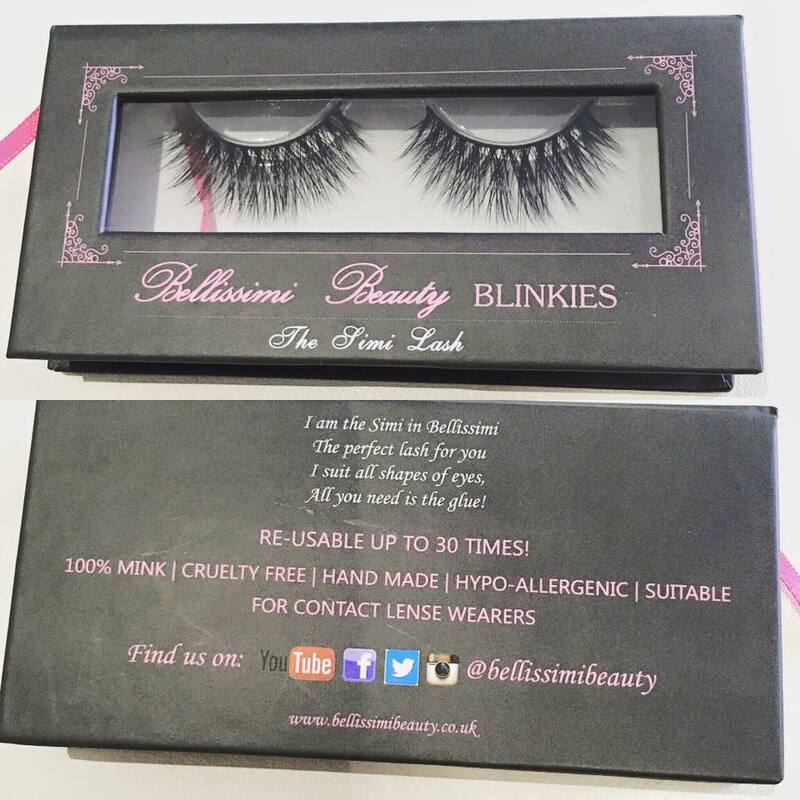 Introducing the new & exclusive Bellissimi Beauty BLINKIES lashes in ‘Simi’ for only 40p!! REUSABLE UP TO 30 TIMES! They are £12… meaning it’s only 40p each time you wear them!!! So why pay £5/6 for ones on in the shops?! This one style is the most flattering on all eye shapes and looks!